Read all posts by Avily. Avily Jerome is a writer and the editor of Havok Magazine. Her short stories have been published in various magazines, both print and digital. She has judged several writing contests and is a writing conference teacher and presenter. She is a married, stay-at-home mom of five living in Phoenix, AZ. She is active in her church on the worship team . 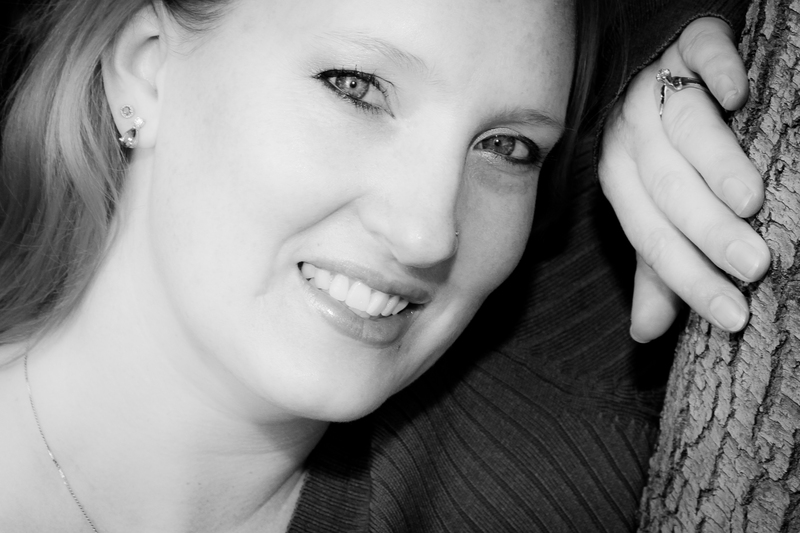 She writes speculative fiction, her ideas ranging from almost-real-world action/adventures to supernatural thrillers. When she’s not writing or parenting, she loves to read, go hiking with friends, and crochet baby blankets. 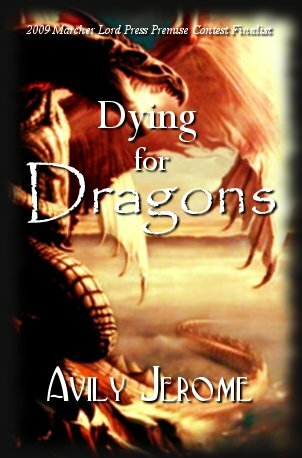 Avily is currently seeking representation and publication for her debut novel Dying for Dragons. Her novel Dying for Dragons was a 2009 Marcher Lord Select Premise Contest Finalist. Having just finished her master’s degree, Randi Harrison is presented with the opportunity to follow her passion to prove the existence of dragons, unknowingly becoming the target of a mysterious and sinister organization that will stop at nothing to keep her from reaching her goal. As she starts her new job, Randi sets out on a path toward proving that dragons were not fictional or mythical creatures, but were in fact real animals. In her effort to gain the information she wants, she unwittingly makes an enemy of the director of an organization whose main goal is controlling the flow in information in the world. The Director, a person shrouded in secrecy, sends agents of the organization to silence Randi at all costs, following her to the ends of the earth to keep her discoveries from being revealed. Randi must dodge danger and fight to prove what she knows to be true, but at what cost?